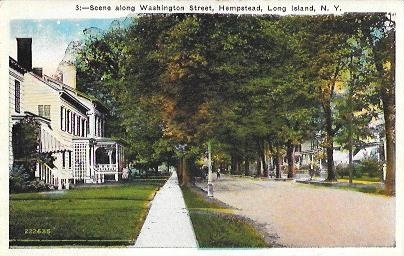 Scene Along Washington Street, Hempstead, Long Island, N.Y.
Sacket & Wilhelms Corp., New York and Brooklyn. Printed in U.S.A.
Sacket & Wilhelms Corp., New York and Brooklyn. 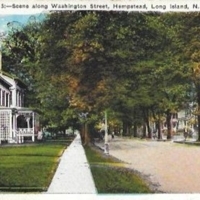 Printed in U.S.A., “Scene Along Washington Street, Hempstead, Long Island, N.Y.,” Hofstra University Library Special Collections: Digital Collections, accessed April 24, 2019, https://omeka.hofstra.edu/items/show/2093.